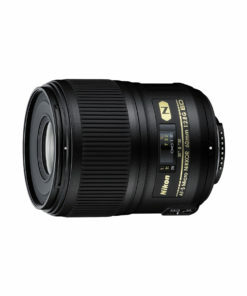 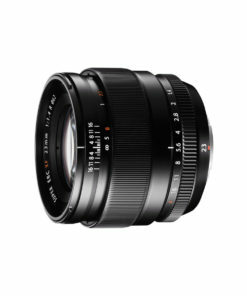 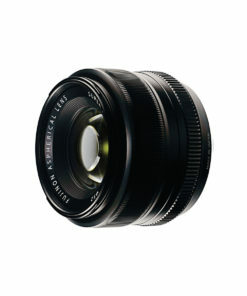 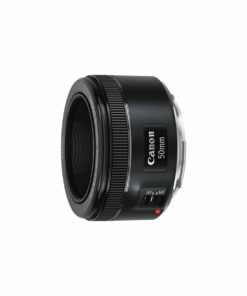 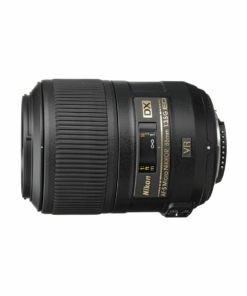 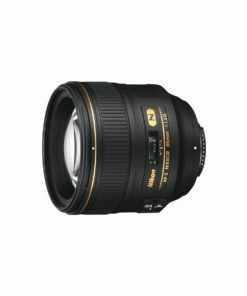 The Fujifilm 56mm f/1.2 R XF Fujinon Lens is a fast prime lens with a durable metal construction and bright f/1.2 aperture. 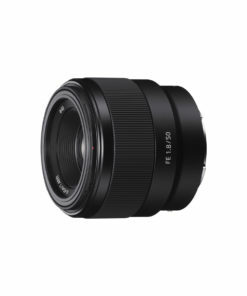 The lens fits all of Fujifilm’s X-series compact system cameras, delivers beautiful bokeh, and its fast, quiet autofocus makes it particularly suitable for high-quality portraits. 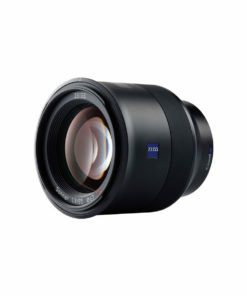 This lens’s new optical design, featuring Fujifilm’s HT-EBC coating, ensures the best possible image resolution with minimal ghosting and flare, while the 7-blade rounded diaphragm produces sharp images with a smooth, natural blurred background effect. 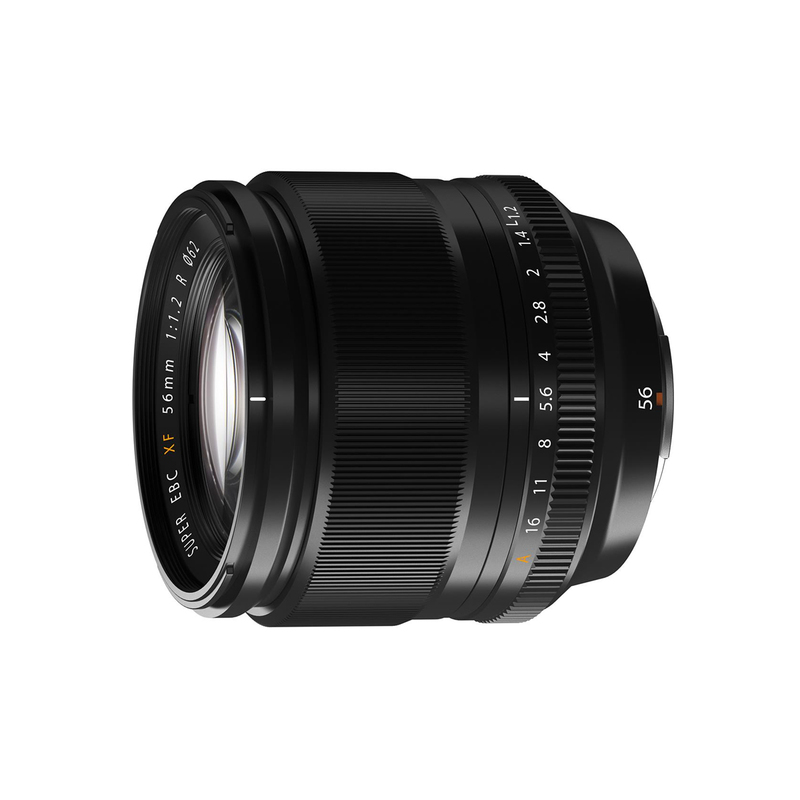 The Fujifilm 56mm f/1.2 R XF lens is ideal for capturing a variety of subjects, including portraiture, travel, and low light photography.